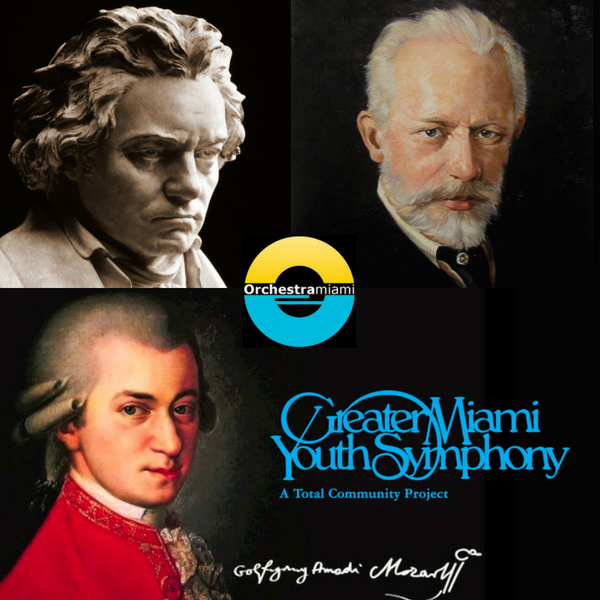 Orchestra Miami continues its Nicklaus Children's Pinecrest Urgent Care Center Family Fun Series with Walking With Giants, a side-by-side concert performed by musicians from Orchestra Miami & students from the Greater Miami Youth Symphony. Learn about our musical heroes- Beethoven, Mozart, Tchaikovsky, Dvorak, and get to know some of the music they wrote and why it's so great!! Come early for the instrument petting zoo, provided by Allegro Music Center, and stay after for juice and cookies!